A majority of Germans now say Islam does belong in their culture, a significant rise sparked by the refugee crisis, terror fears and the mass sexual assaults by Arab men on New Year’s. 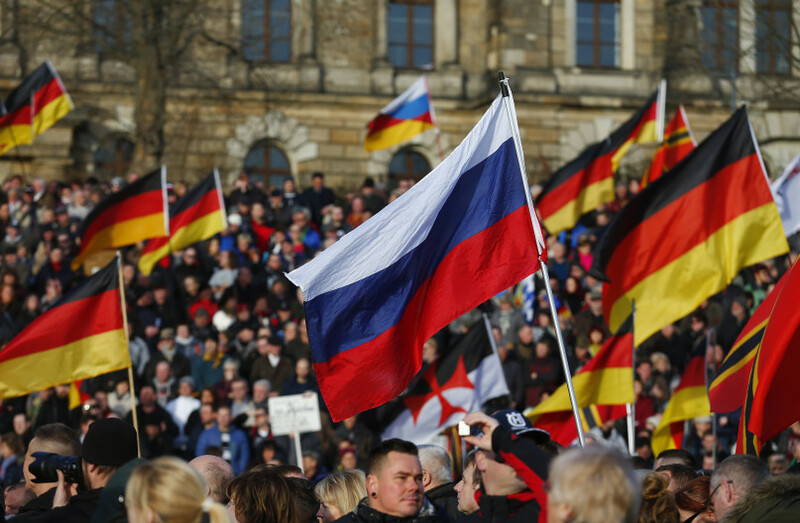 A poll by Infratest dimap published on May 12 showed 60 percent of Germans saying Islam does not have a place in Germany, with only 34 percent of respondents saying that it does. The poll marks a dramatic uptick in public hostility toward Islam since then-President Christian Wulff stated in 2010 that “Islam is now also a part of Germany.” When Wulff made his remark slightly more Germans agreed than disagreed. The poll revealed that 52 percent of Germans fear that the refugee crisis will lead to Islam having too much cultural sway in the country. Mass sexual assaults in Cologne and other cities on New Year’s have led people to question whether Muslim men can adapt to a culture which strives for sexual equality. Terrorist attacks in Paris and Brussels have also led to a fear that Germany could be the next country in the sights Islamic State of Iraq and Levant (ISIL). The poll showed that 72 percent of Germans worry that there will be a terror attack in their country.